The trucking industry is running at 99% capacity. Demand for shipping is expected to rise 3.6% this year, outpacing existing capacity. The largest restriction to expansion is the limited supply of drivers. 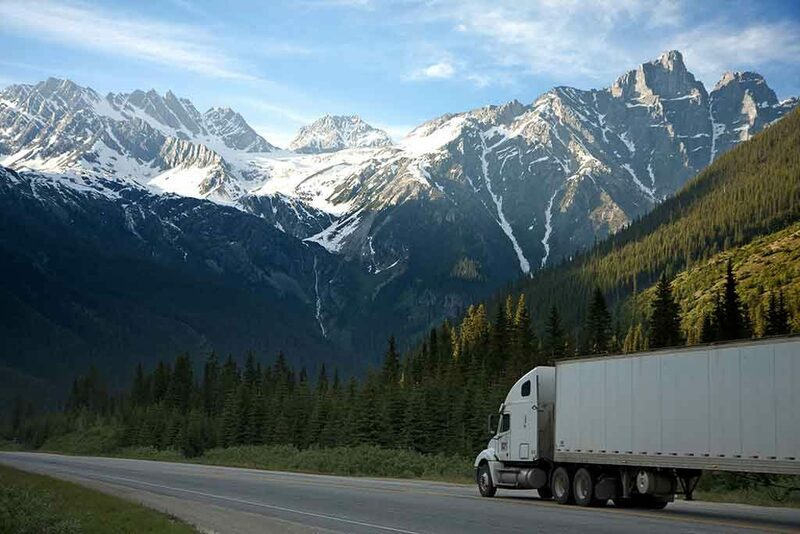 Drivers are required to use Electronic Logging Devices (ELDs) this year. This is expected to remove even more capacity from the industry. With no extra capacity, any weather event – snowstorm, wildfire, hurricane, etc. – will cause lengthy delays. Reduced supply and increased demand mean higher prices, particularly for truck load shipments. Trucking companies are utilizing all the volume in the trailer. This can include double stacking pallets, regardless of how they are labeled. Damaged stock could result. Some carriers disassemble pallets to redistribute stock on the trailer for better space utilization. The pallets are reassembled before delivery. But often the stock is damaged during the extra handling and in shipment without protective packaging. Trucking firms may accept more volume than they can carry. Some shipments are left on the dock waiting for another truck, which adds more time before delivery. Without notice, freight is put on trains to relieve pressure on trucks, causing delays. A two-day truck shipment may take four days via rail. Order early. Just-in-time holds down inventory costs, but it may cost more to lose a job if the stock does not arrive in time. Order a little extra. Don’t get caught short on a job, because of unexpected problems on the press or the stock arrives damaged. If more stock is needed, it may not get there quickly. Source: Green Bay Packaging, Inc.